​What are your options for laser cutting / engraving machines? 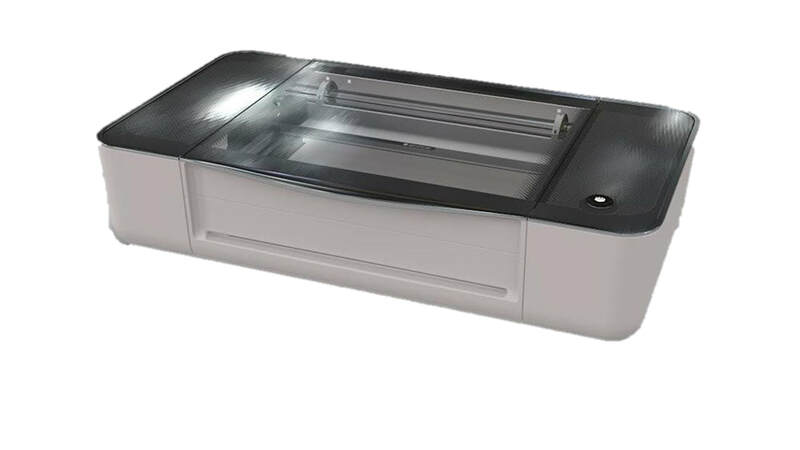 In this section I'll give you a brief overview of your options for laser cutting/engraving machines. 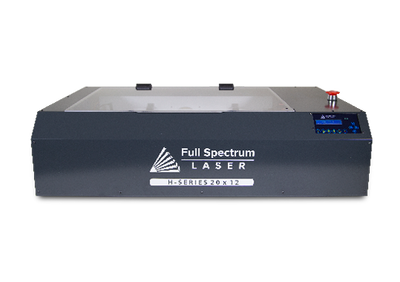 This list is certainly likely to change quickly now that the market has opened up for lower end laser systems so be sure to send us a note with a link to information if you know of a system that should be included on this page. I'll do my best to keep this page up to date. CO2 lasers are the most common choice for hobbyists and small businesses because they cut and engrave a wide range of materials. 40 watt CO2 lasers are the most common and can cut up to 1/4" thick materials easily. Some common laser cut and engraved materials are acrylic, plywood, MDF, leather, some fabrics, stone, painted surfaces and many others. 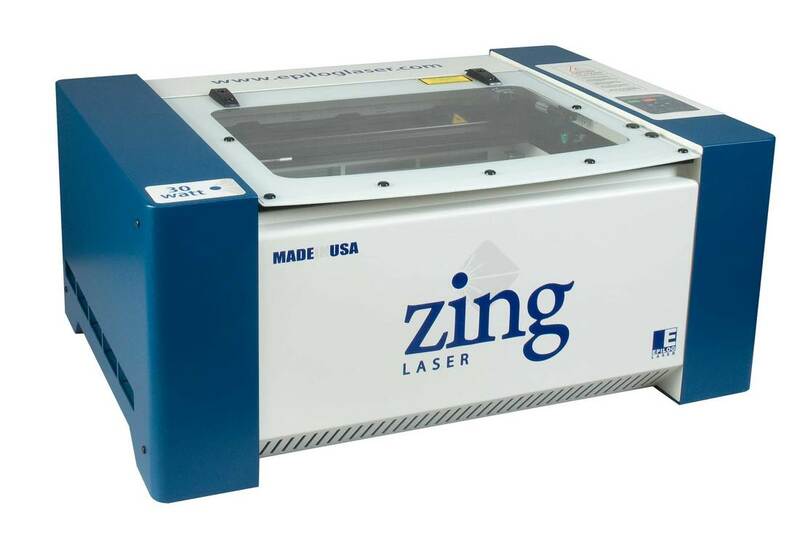 Epilog Laser offers a laserable materials chart that shows what materials may be cut and/or engraved. In some cases materials up to 1/2" thick may be cut but this may required uncommon materials or special processes. 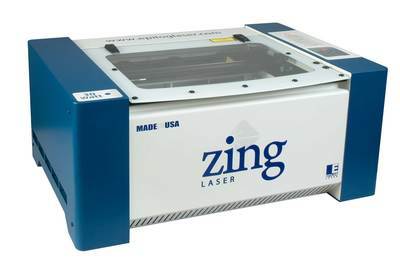 Some brands offer CO2 lasers in this category up to 150 Watts which lowers cutting and engraving times. 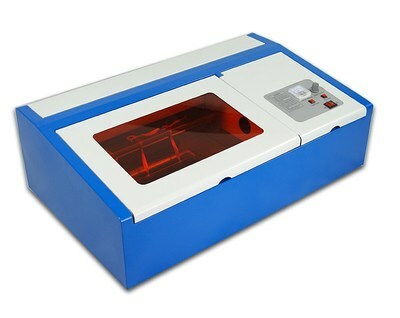 Prices range from $350 for a Chinese K40 40W laser to around $4,000 to $5,000 for most other options. 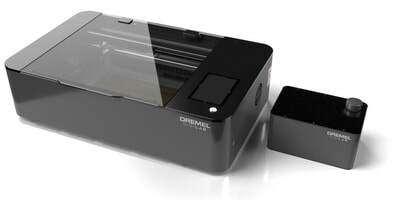 ​Diode lasers are low power lasers that are most often used to engrave materials. The lower power makes them MUCH slower to cut or engrave than a 40W CO2 laser. They are often rated in milliwatts (one thousand milliwatts equals one watt) because many have an output of less than one watt. 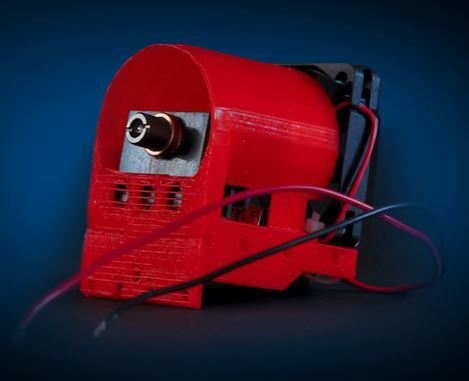 4 watts is on the high end for a diode laser. 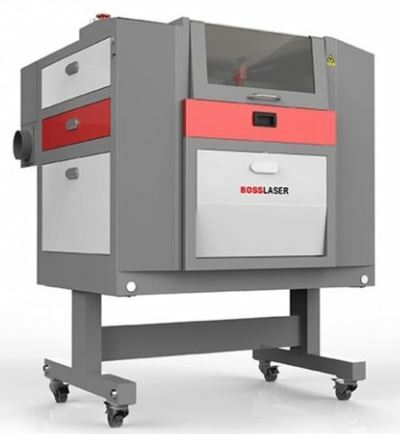 These lasers can be purchased as a full system or they can be attached to CNC routers or 3D printers that will accept code generated by software specifically designed to be used with these lasers. 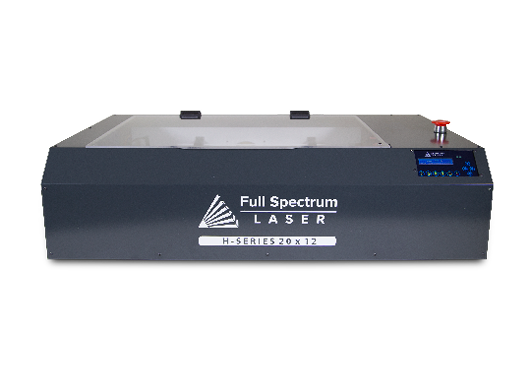 These lasers are capable of cutting very thin materials such as paper or very thin plastics using very slow speeds and multiple passes. 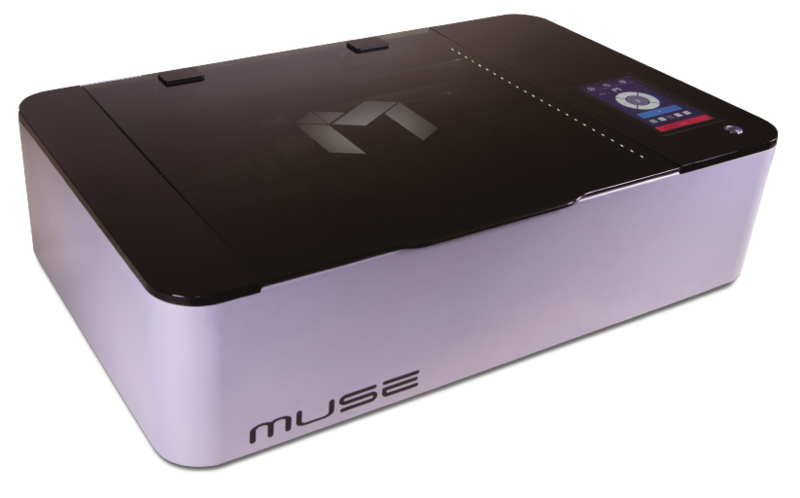 However, they are most often used to engrave items since engraving doesn't require as much power. Fiber lasers are most often used to cut or engrave metals.